Oxford Ferry Opens for the Season! | Oxford Maryland Vacations! 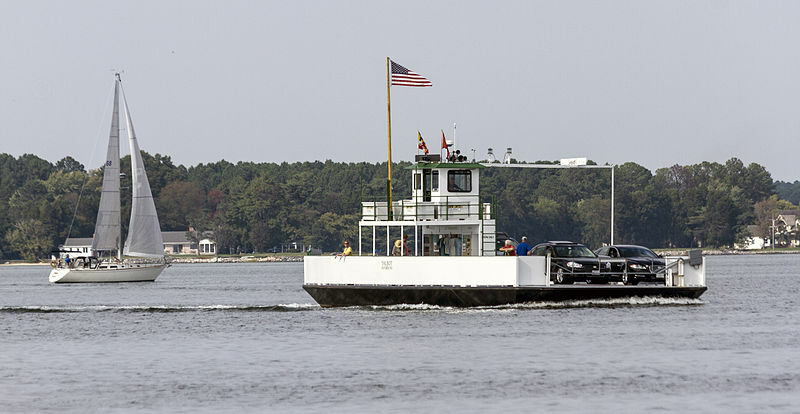 Oxford Ferry Opens for the Season!